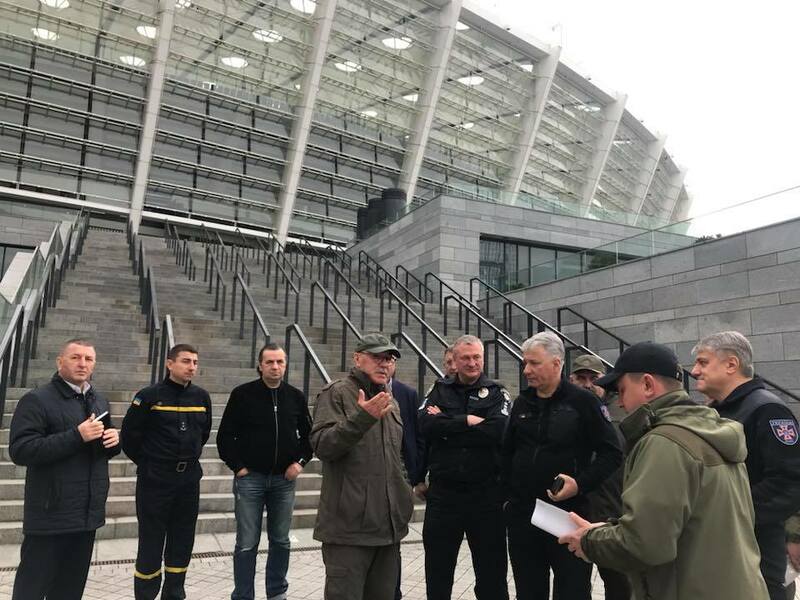 Law enforcement officers are preparing to ensure public order and security at the National Sports Complex Olimpiyskiy, where a debate between presidential candidates Volodymyr Zelensky and Petro Poroshenko may take place. 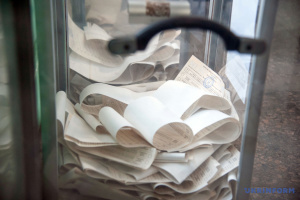 Deputy Head of the National Police Communications Department, Olha Atamanova, wrote this on Facebook. 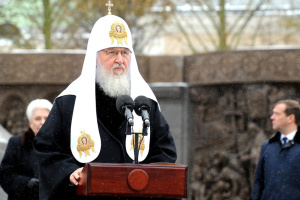 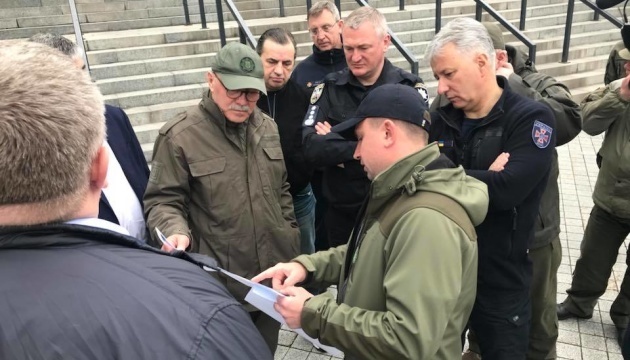 "Police are preparing to ensure public order and security at Olimpiyskiy. 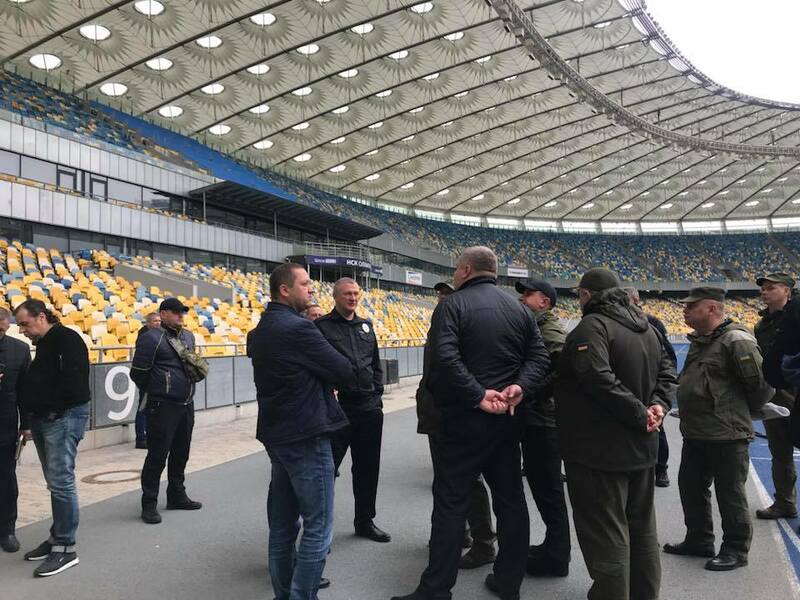 Right now, National Police Chief Serhiy Kniazev, Deputy Interior Minister Serhiy Yarovyi, Head of the State Emergencies Service Mykola Chechotkin, heads of the National Guard and administration of the stadium have held a coordination meeting at the stadium, where a debate between the presidential candidates may take place,” Atamanova wrote. 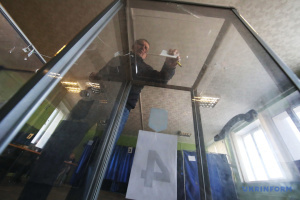 As reported, on April 7, the Central Election Commission scheduled the second round of presidential elections in Ukraine for April 21. 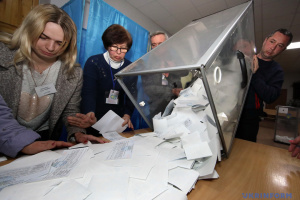 On that day, incumbent President Petro Poroshenko invited presidential candidate, comedian Volodymyr Zelensky to a debate at the Olimpiyskiy stadium on April 14. 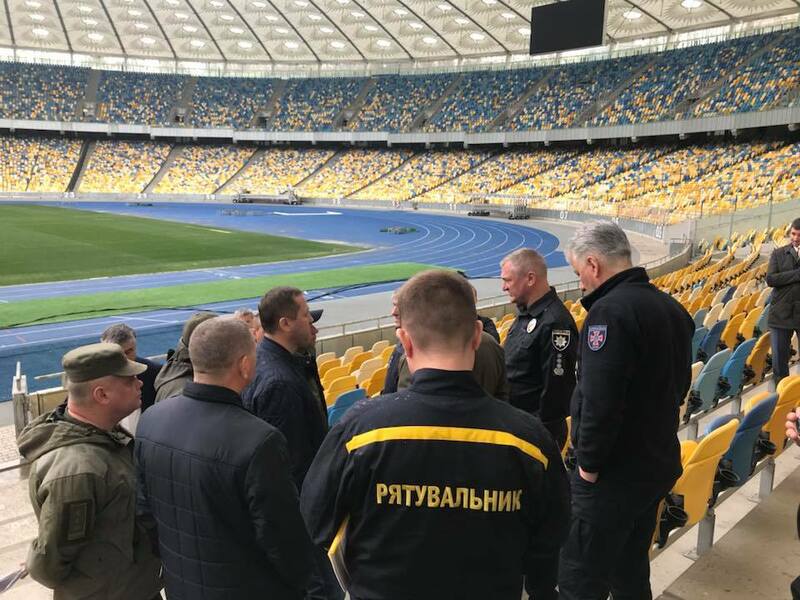 On April 8, Zelensky stated that he will come to the debate at the Olimpiyskiy stadium on April 19, not April 14.